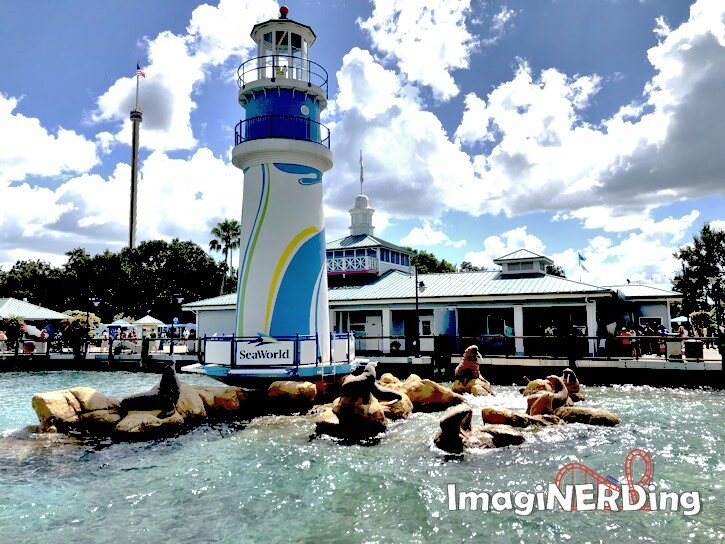 When is the last time you’ve visited SeaWorld Orlando? Don’t forget to stop by my YouTube channel to subscribe and leave a comment! I post semi-weekly videos about Disney, Dollywood, Carowinds, theme park history, roller coasters and Disney books.